serving Utah, Idaho, and Wyoming. Flooded Basement? Sewage Flood? Frozen Pipes? ARS Flood & Fire Cleanup offers emergency response 24 hours a day, 7 days a week, and 365 days of the year. 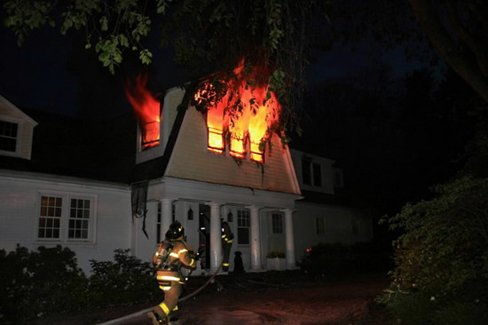 Fire and smoke damage to your home or business is a huge and unexpected setback in your life. 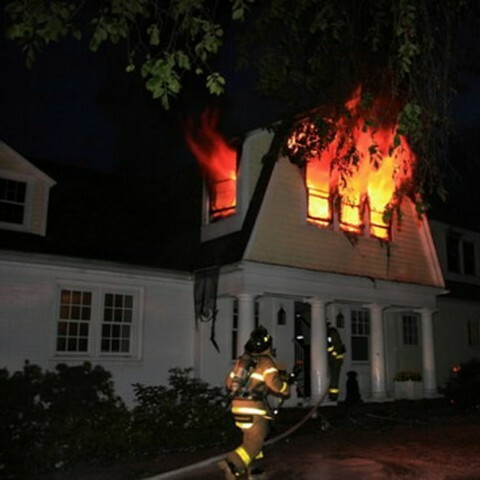 Fire board-up, cleanup, repair, and restoration are what we do. At ARS our disaster restoration experts will be there to help you clean up and restore your home or business to its pre-loss condition. At ARS, we have experts trained in Mold Remediation. 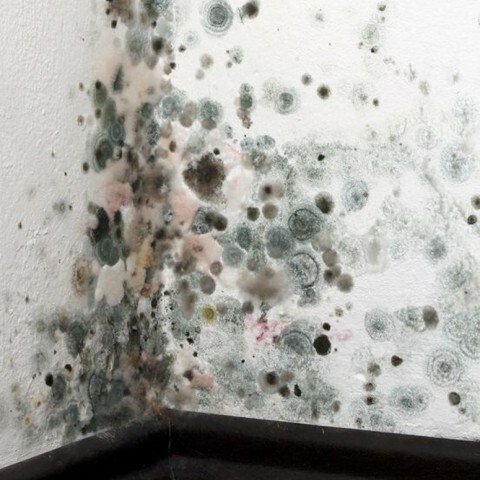 If you already know that you have mold, call us to professionally and safely remove it. If you are not sure if your house has a mold problem call us to arrange an inspection. 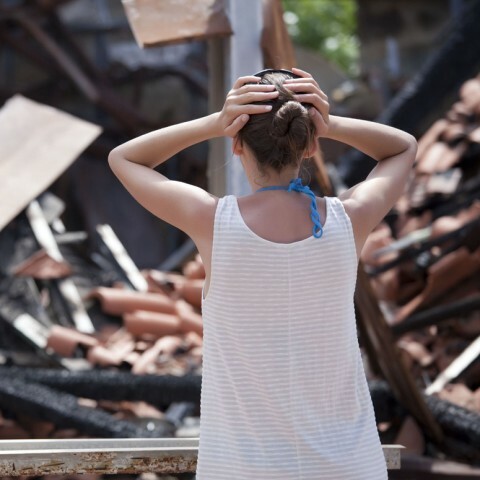 Severe weather can cause significant property damage. Anything from wind, ice, and snow—all common and natural elements that have the potential for causing damage to a home or business. From roofs collapsing, to missing shingles after a windstorm, ARS has you covered. Our courteous personnel will make sure your water loss situation is handled correctly and professionally. At ARS our disaster restoration experts will be there to help you clean up and restore your home or business to its pre-loss condition. We are available 24 hours a day, 365 days a year (including holidays) for fire board-up, floods, and more. The staff you have in Rock Springs is very responsive & reliable. Their remediation & repair work is excellent. We have always been pleased with your carpet cleaning services. Thank you for all of your help with our problem in the basement this last month. It made a stressful situation easier to bear by your attention to our needs and the way you worked with our insurance company to save us the hassle. This was a very efficient operation and the estimate actually came in earlier than we expected. Everyone that came into our home, whether it was your people or subcontractors were very professional and thorough. I hope I do not have this need again, but if I do, ARS will be the first place I call. You cleaned up regular spots & pet spots that another company couldn't remove. Thank You! Thank you so much for the great job restoring my home after the fire. Through the cleaning and restoration process, the care and consideration you have shown has been remarkable.... The recommendations and assistance you provided have been a great help in restoring the home and my peace of mind. I never expected to have to cope with this type of situation. This experience has made me realize that a good contractor not only knows his job but also how to lessen the concerns and frustrations of the people involved. We appreciate all that you've done for us and for the workers you had to help you. We have a real appreciation for all of you, that is deeper than these words can say. The house is beautiful! We love everything about it, including the great kitchen faucet. The work was completed flawlessly. Thank you, thank you, again, and again for being there when we needed a helping hand and someone to lean on. Just wanted to say thanks for cleaning our carpets and couches. The carpets are like new and fluffy again. Our couches look perfect! I was ready to sell them because I didn't think we could ever get them clean.... I feel like a new person! Your guys were very nice too. Good experience. Thank you again for your help in this little crisis, we really appreciated all the help you gave us and the competency of your people. I would like to commend the employees that responded to the sewage and water problems at my home. The employees were hard working, dedicated and professional. I had worries going into this problem but was very relieved by the quality of work done by your workers. They were concerned with doing a good job and took pride in their work. They went far above and beyond the effort that I had hoped to receive. Thank you again for your help in this little crisis, we really appreciated all the help you gave us and the competency of your people. You have a real gem in Rick. Thanks to Jeff & his guys who did a great job AND let our little boys (ages 6 & 8) be a 'part' of the 'fun'! Our 6 year old now says he wants to be 'an ARS' when he gets big! We were very impressed on how fast they took care of our problem. They were great guys and very friendly. Thank you so much for sending such good workers to us. Thank you for helping us when our house was robbed. You coming in to clean up the mess really helped us to begin to reclaim our home. I really appreciated Jonas following the job all the way through, including checking in with a phone call to see if we were ok. Thank you so much for helping take care of our flood problem and getting our home back to normal! All workers were so friendly and did a great job! We appreciate it! ARS Flood & Fire Cleanup is a full-service disaster restoration company serving Utah, Idaho, and Wyoming. ARS has been in business since 1985. The same values that started ARS still exist today. We do everything in our ability to assist you with your needs. Our qualified technicians and estimators work for you by being professional, fair, honest, and hardworking. Providing complete, accurate and itemized estimates. Responding immediately to emergencies within one hour. Completing each job to the customer’s satisfaction. We feel we have the best employees in the business. ARS employees are all clean cut, courteous, and conscious of your needs.